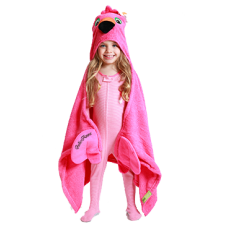 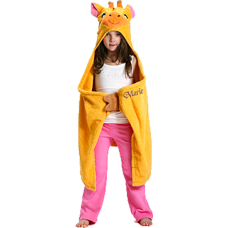 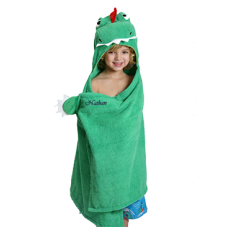 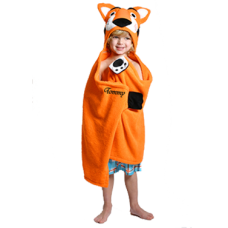 A range of gorgeous Personalizable Toddler Hooded Bath Towels is offered. 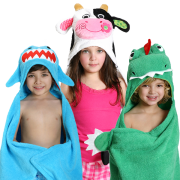 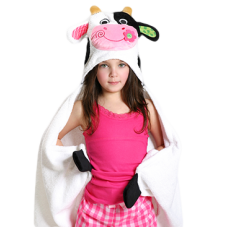 Choose you preferred Animal Bath Toddler Towels and we will embroider your Personal information on it for you. 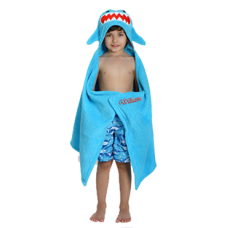 Beautifull Towels kids will love to bring at the pool and beach available online at Timeless Memory!